DMP are proud to be supporting World IBD Day this week. Officially being Saturday 19th May. IBD affects more than 300,000 people in the UK. Yet it is largely a hidden disease, and one that causes stigma, fear and isolation. 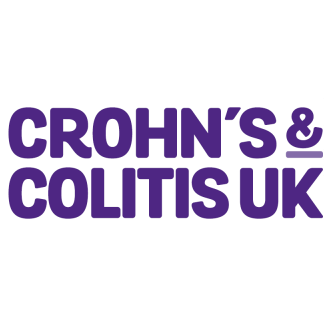 Ulcerative colitis and Crohn's disease are long-term conditions that involve inflammation of the gut. The DMP team are helping to raise awareness by having a purple non uniform day and Bake Off competition! Read more about the condition, the research and support services that is happening now.